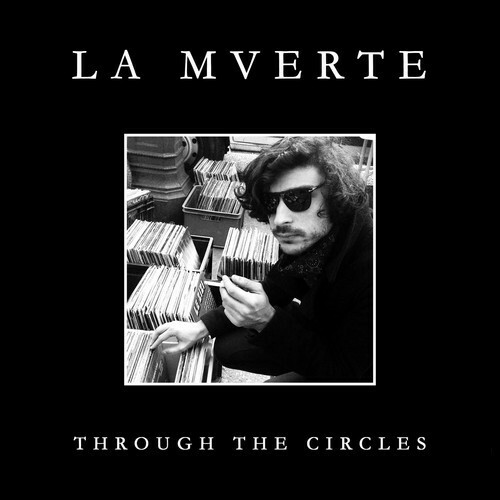 La Mverte is another producer from France (what is in the water over there!!?!? )His new EP “Through the circles” is being released on Her Majesty’s Ship (David Shaw and The Beat’s label) with the vinyl available by February 3rd and digital release available on February 17th. This EP has plenty of that dark funky sound that I LOVE! “Crash Course” is my favourite track on the EP and sounds like Yello getting into bed with Moroder and Patrick Cowley! Also comes with a remix from Acid Washed as well which is also pretty tasty ! Also does a cracking tune for Edit Service !